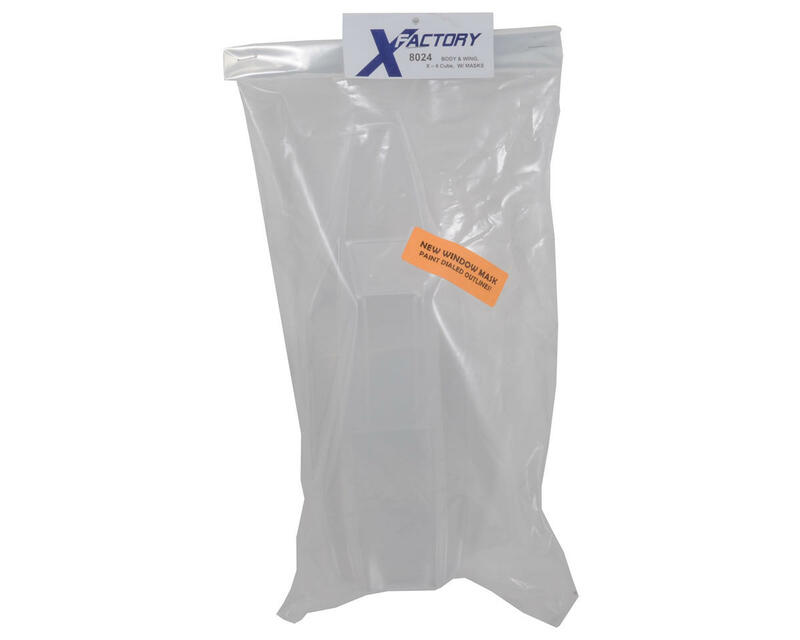 This is a replacement X Factory X-6 Cubed Clear Body. This package also includes a clear wing. 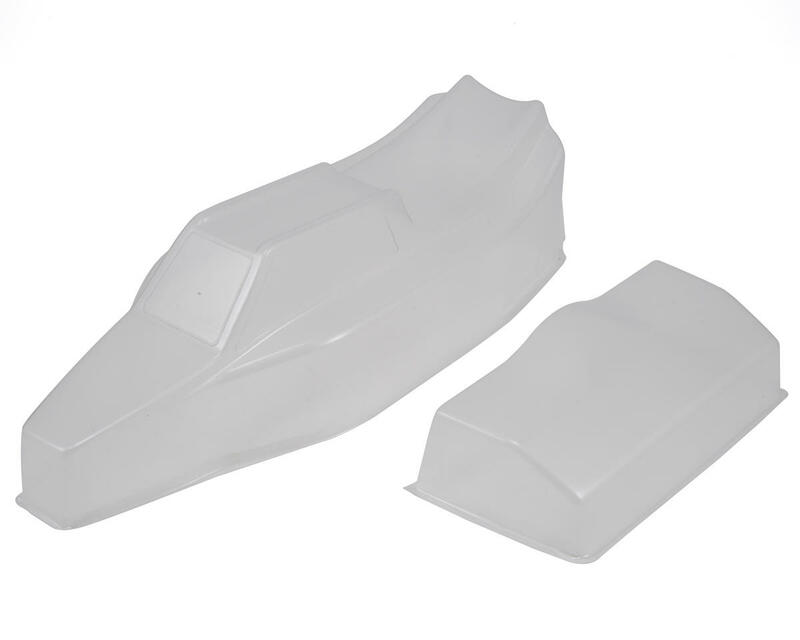 Both the wing and body require trimming and painting. A window mask sheet is also included.